Among mass-market brands, GMC was the highest-ranked brand in terms of customer service in 2013. 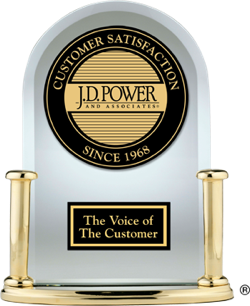 For years, Lexus has delivered top-notch customer service, according to J.D. Power customer service research. In 2013, among all brands, the brand did it again. In the chart below, you'll find detailed information for all automotive brands included in customer satisfaction with dealer service in 2013.